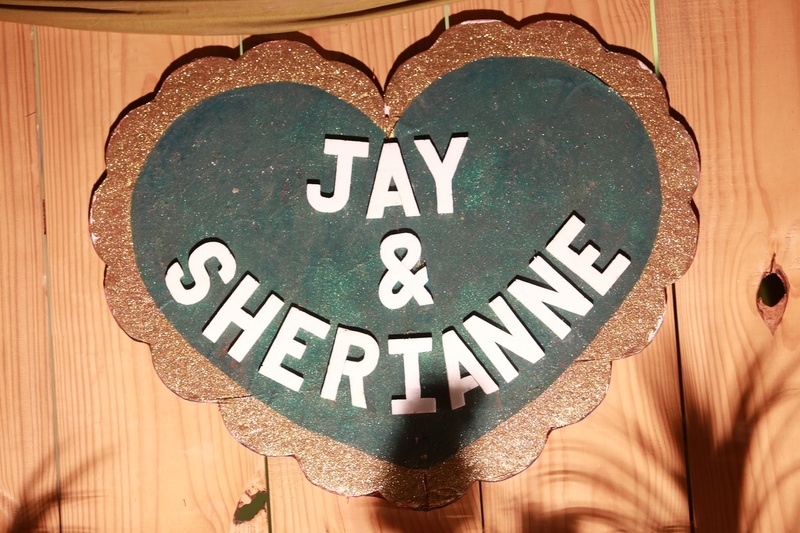 On her way back home from her very first date, Sherianne’s phone vibrated with a text message- 1 New Message From Jay- ‘I am very jealous of all the people who held you during the dance, cos for a moment they held my world’. The expression on her face soon went from plain to blushing red. Having met through a common friend, they both instantly connected and over a period of time knew that they were meant for each other. 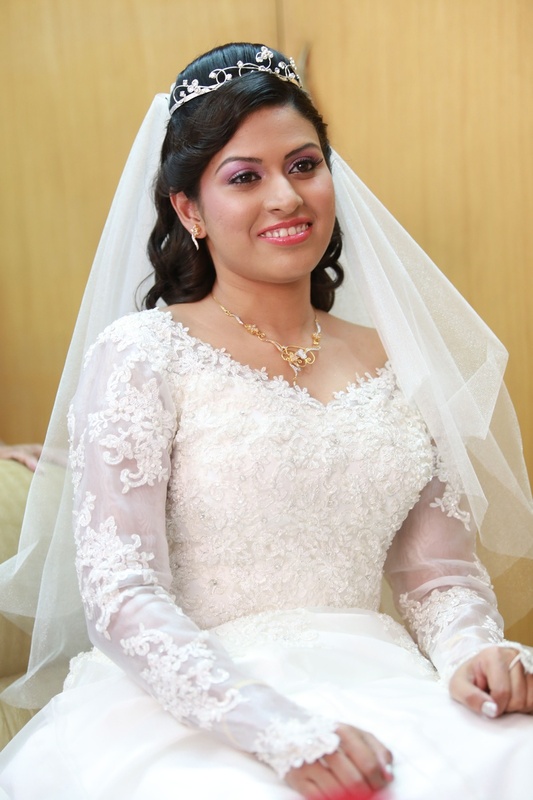 Sherianne always dreamt of walking down the aisle wearing a Princess cut gown with a sparkly Tiara shining bright on her head. 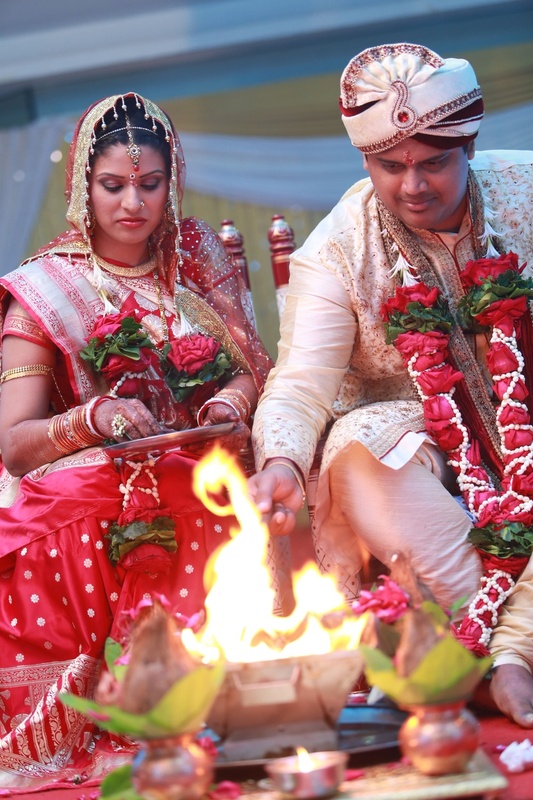 And Jay’s family wanted a traditional Gujarati wedding honoring every ritual and ceremony. Was it a tough call choosing one? Not when there is overwhelming understanding between two progressive minded families, who care excessively for their children’s happiness. 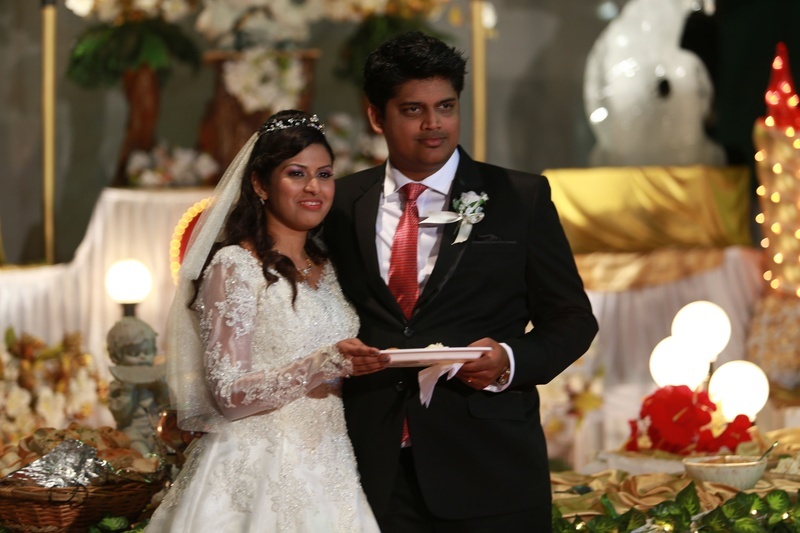 They decided to take vows and tie the knot in the romantic month of February. On 22nd Feb 2014. 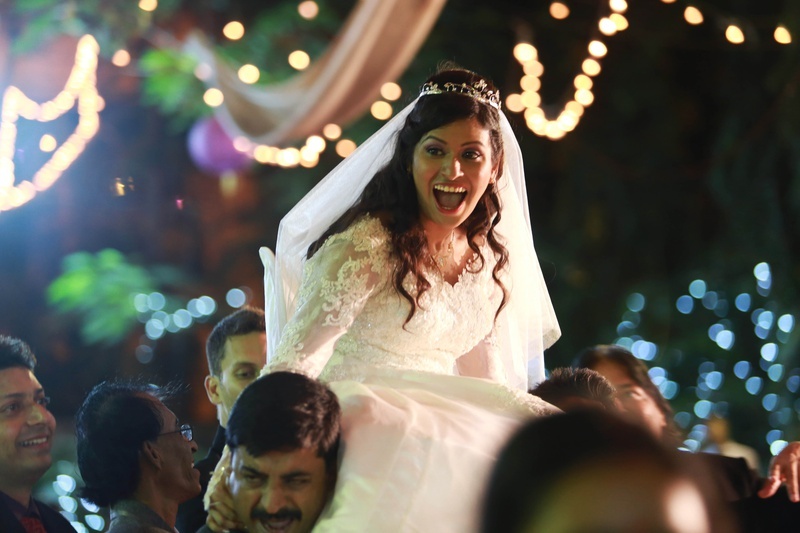 Sherianne lived her dream in a Catholic wedding and on the 26th of the same month the couple had a Gujarati style wedding. Talk about a Win-Win-Happy situation! 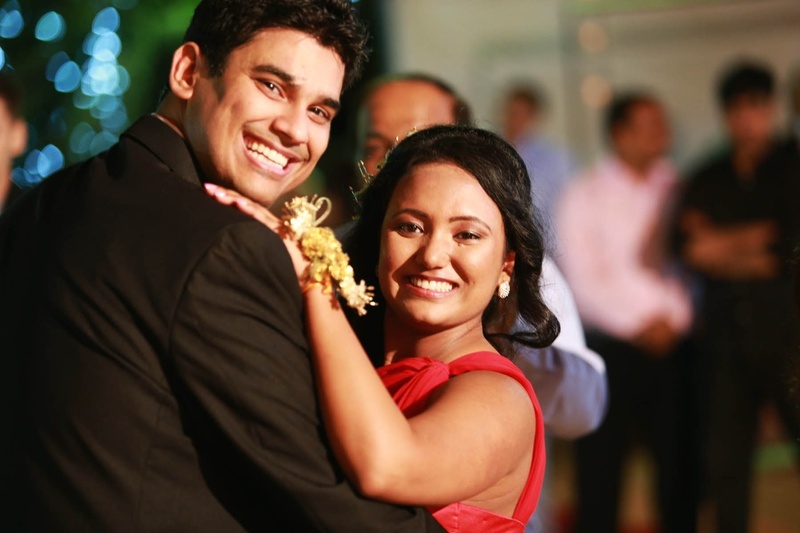 When it came to the venue, the couple wanted the whole wedding to be convenient for their families. 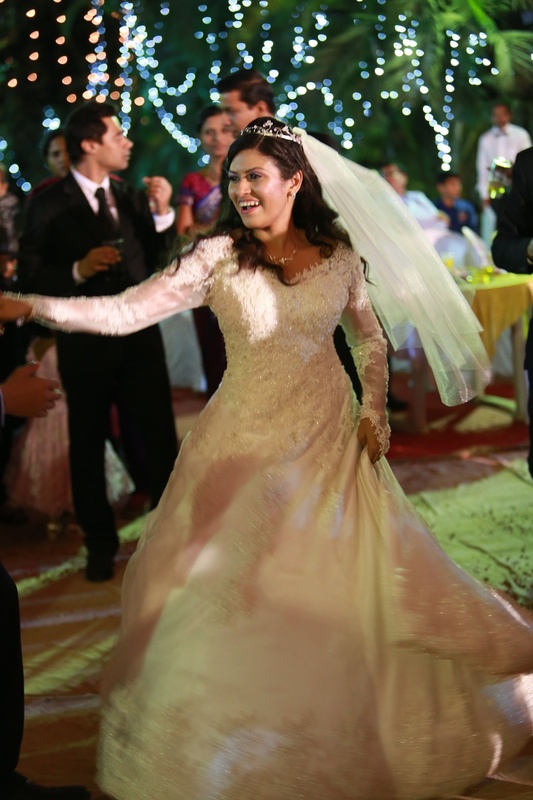 The Catholic wedding was held in Bandra’s famous St. Peter’s Lawn. The Gujrati folks were extremely excited for this one; after all it was a new experience for them. With a large trail and veil attached to the gown, Sherianne indeed looked like The Princess Bride. Jay suited up for the wedding with a corsage attached to his black coat. After exchanging vows, Jay formally ‘Held her World’ forever when they performed their First Dance on Aerosmith’s- I Don’t Want To Miss A Thing’. Guess he didn’t! Now it was time for the Catholic counterparts to experience Jalsa in its truest form. 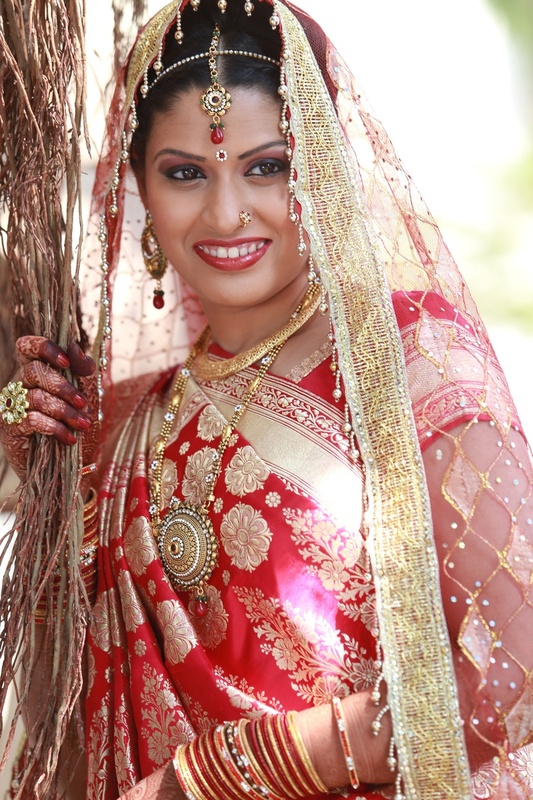 The traditional marriage unfolded at Lakeview Hotel, Powai. 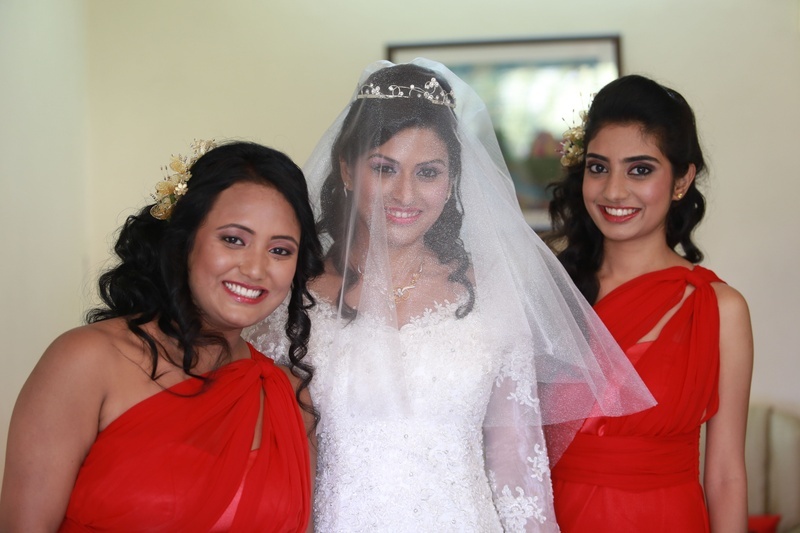 Since red was her favourite colour, everything from her outfit to the décor was red. 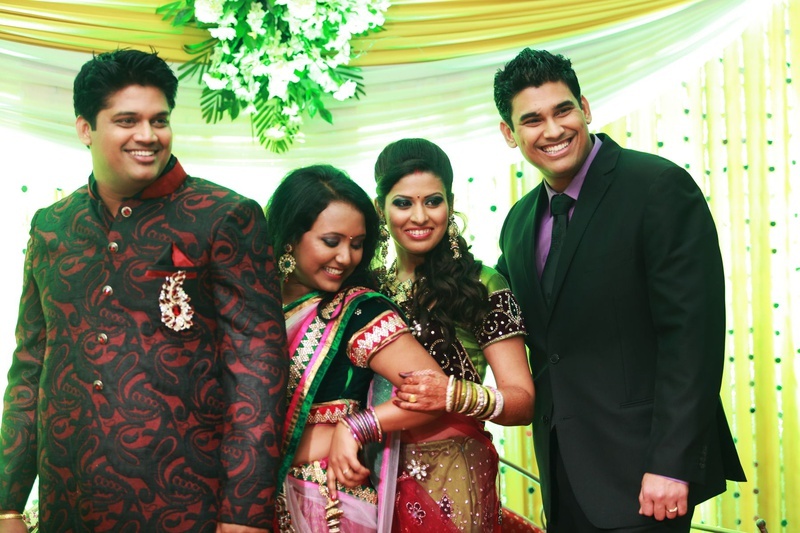 Jay opted for a cream shervani and wore a gem studded safa. 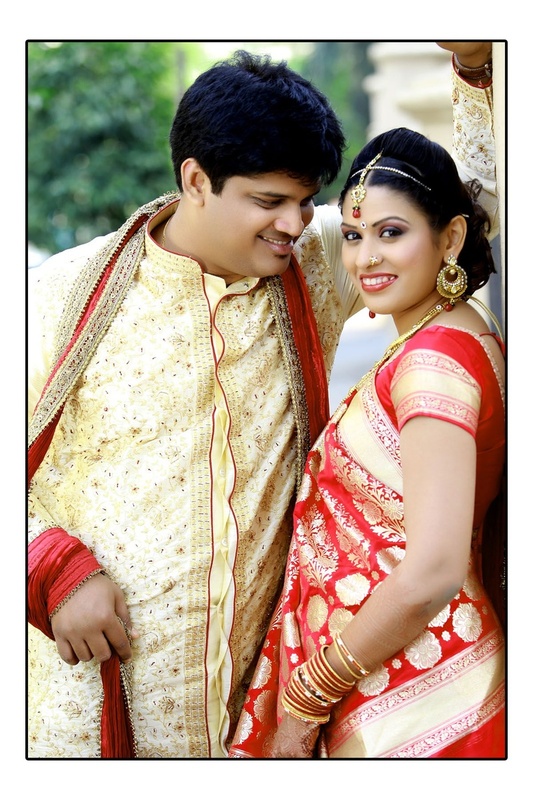 This time they exchanged varmalas, applied haldi and had a grand reception. The happiest moment of this warm couple was when they saw each other in their wedding outfits. 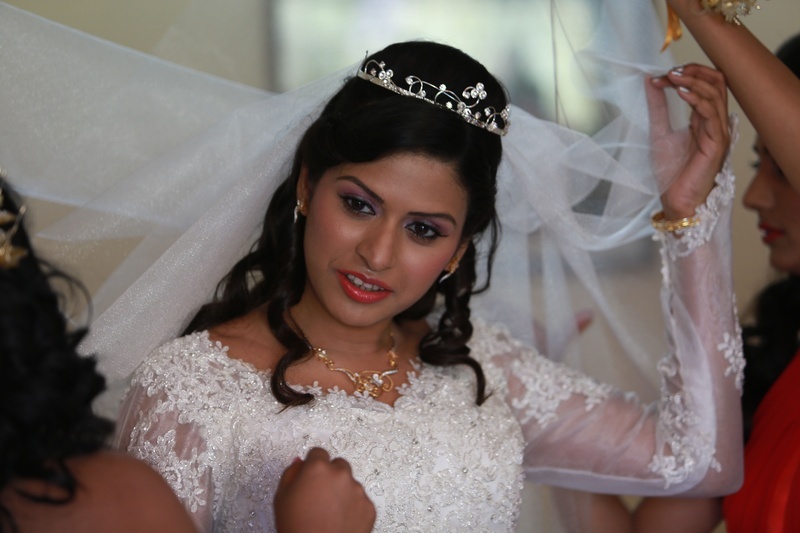 Sherianne’s story inspires and is a true example of great mutual understanding between two families. For the couples who are dating or about to tie the knot, she advices- It’s okay to take your time, but don’t delay, know each other very well and then take the step.